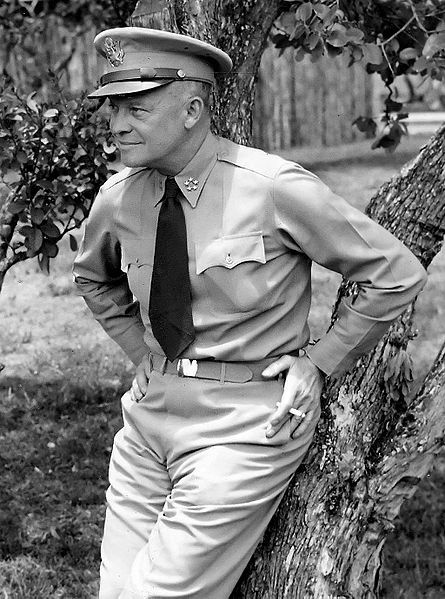 General Dwight D. Eisenhower, Supreme Commander of the Allied Expeditionary Force. Thirty-forth President of the United States of America. Plain. Straight forward. No descriptive. But as a simple question… Was he ever referred to as a “German-American” soldier? After all, he is of German descent. Or as a “Kraut”? No insult intended whatsoever. How about General Charles Willoughby? He was General Douglas MacArthur’s right-hand man. 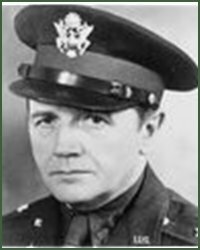 Chief of Intelligence during and after World War II. G-2. My dad’s boss’ boss. Did you know Willoughby was born in the town of Heidelberg, Germany, the son of Baron T. von Tscheppe-Weidenbach from Baden, Germany? A royal German family. His real name was Adolf Karl Tscheppe-Weidenbach. He spoke German fluently. And spoke English with a heavy accent. Was he referred to as a “German-American” soldier? How about my two uncles who received the Congressional Gold Medal? Or even my dad? Unlike Willoughby, dad was born here. In Seattle. He spoke both English and Japanese without an accent. And Ike didn’t speak German. Is there any difference in Dad’s summer uniform in comparison to Ike’s? Well, I guess there is a difference. Ike’s has five stars; Dad’s doesn’t… Oh, and Dad’s is wrinkled. But unlike Ike and General Willoughby, soldiers like Dad were referred to as “Japanese-American” soldiers. Even today. 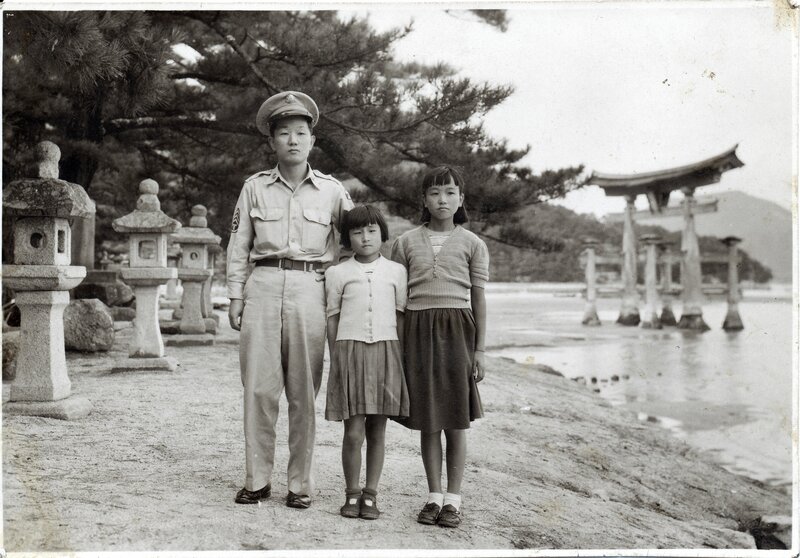 Or just plain “Jap” back then…even when in uniform. Even in newspapers. Here is one on my Uncle Paul who was bestowed the Congressional Gold Medal two years ago. Don’t get me wrong. There is no intent to ruffle feathers. Or to be accusatory or express anger. And I certainly am not calling our 34th President a “Kraut”. This is just history… Albeit, perhaps, from an odd vantage point. But why is there a distinction made? Are we – Americans in a broad stroke of the keyboard – bringing attention to minorities in too great a lawyer-driven focus? But considering the popular vote, my friends, the minorities are no longer minorities. Let’s face the facts. And people need to be “working” to the best of their ability… to live on their own ability instead of an expectation of assistance. As a fellow blogger so eloquently wrote in “The Value of Ability“, we need to tighten up this ship and boost a person’s confidence that they do have potential and to live up to those expectations. It’s time to move on from minority recognition…in whatever shape or form. Hiring requirements. College enrollment requirements. Special program requirements. Especially within governments – local, state or federal… Especially in our schools. How about hiring a conservative to be a teacher once in a while..? In my humble opinion, of course. Ike would have liked that, I’m sure.